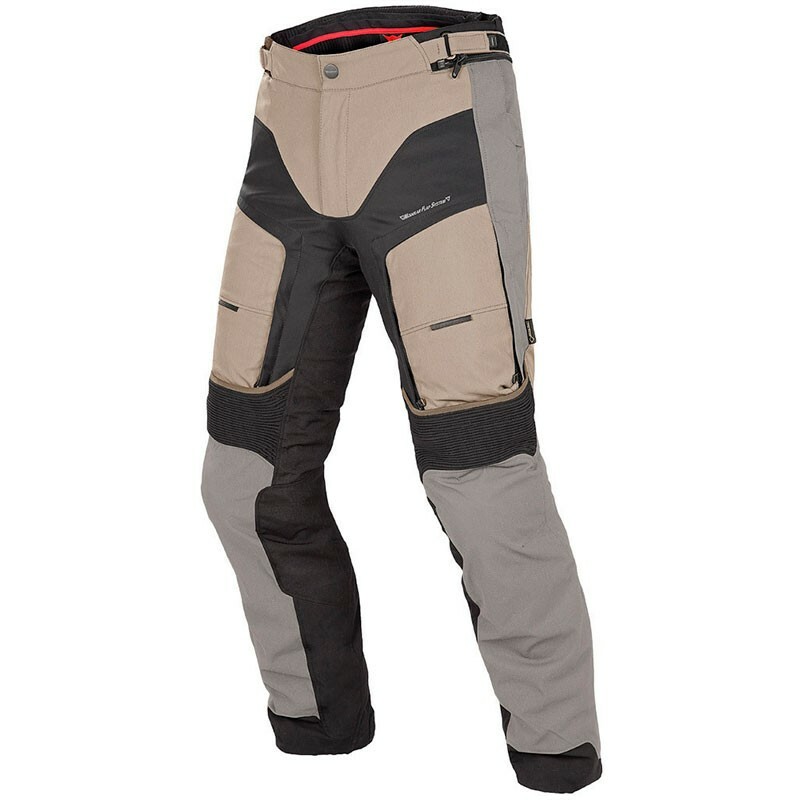 The Italian motorcycle clothes manufacturer Dainese presents you his textil moto winter waterproof pants for man the D-Explorer Gore-Tex. 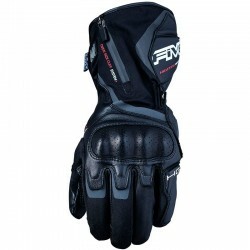 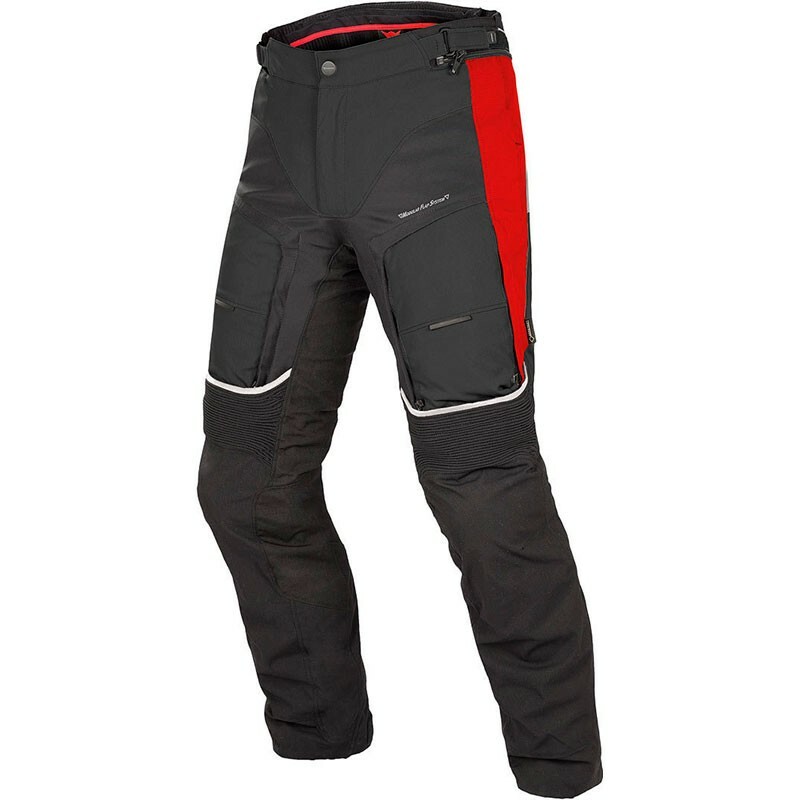 These waterproof, breathable pants are extremely comfortable and ideal for long journeys. 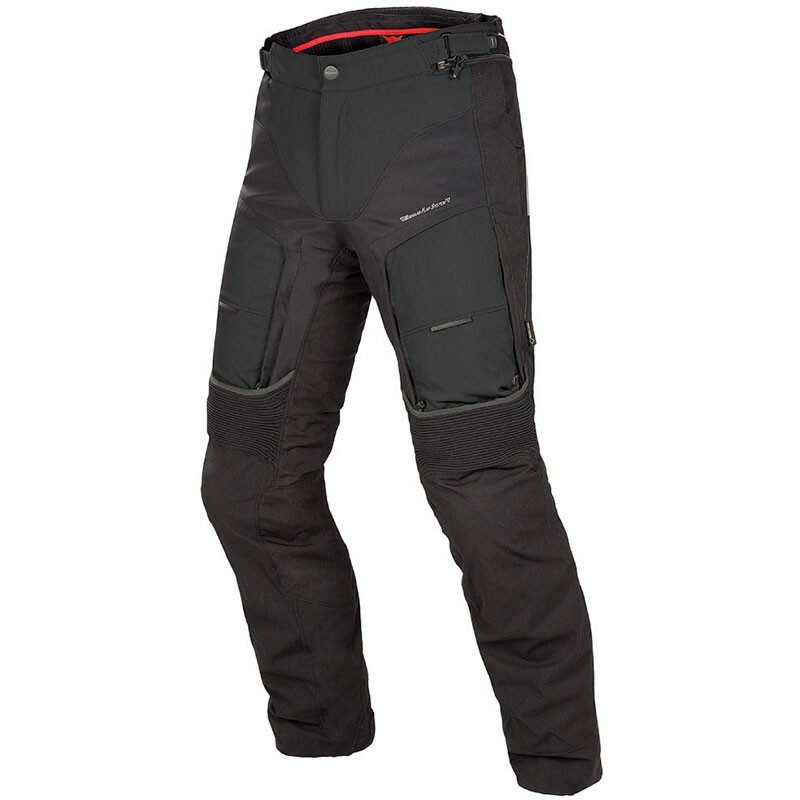 Pants made from high resistance elasticised Mugello and Quickdry fabrics, P.D-EXPLORER GORE-TEX® pants are ideal for long rides. 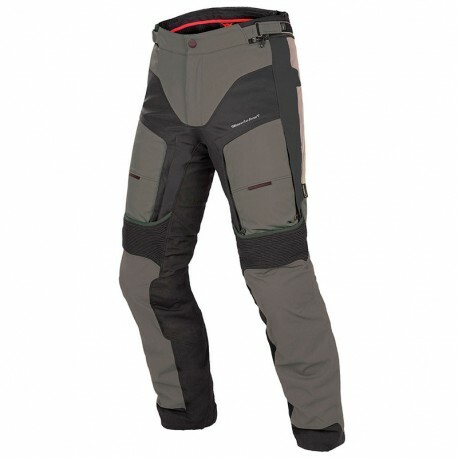 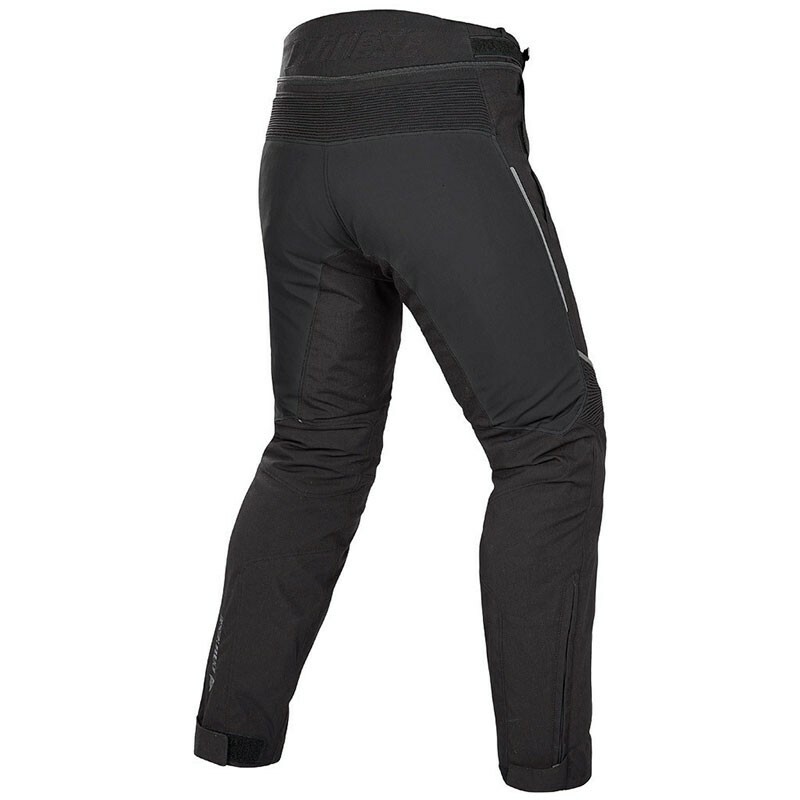 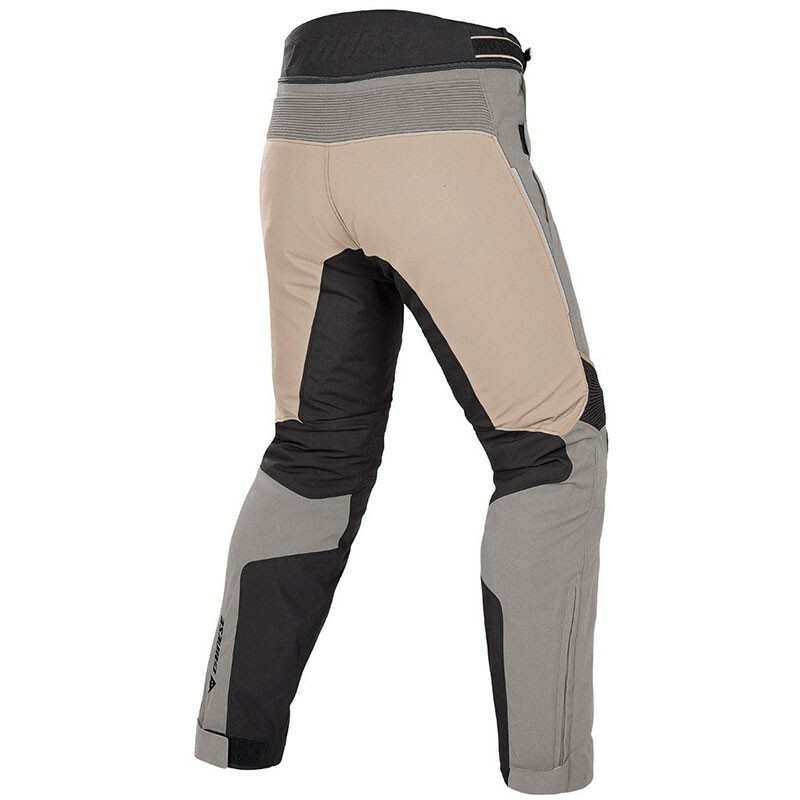 Elasticised fabric and inserts at the base of the spine and at the knees provide exceptional comfort in the saddle while these pants are also waterproof and feature the innovative removable thermal lining “Modular Flap” ventilation and temperature control system at the thighs as well as the removable, waterproof, breathable GORE-TEX® lining. P. D-Explorer pants were designed to match the D-Explorer jacket and also come with soft, certified Pro-Shape protectors, reflective inserts and can be worn with the braces/pants kit.